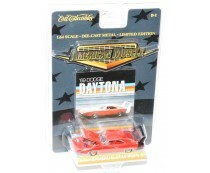 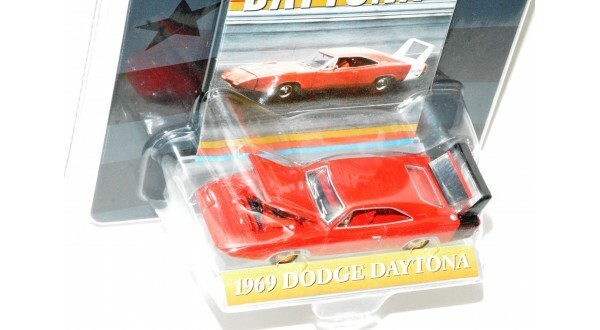 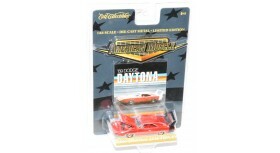 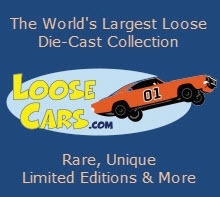 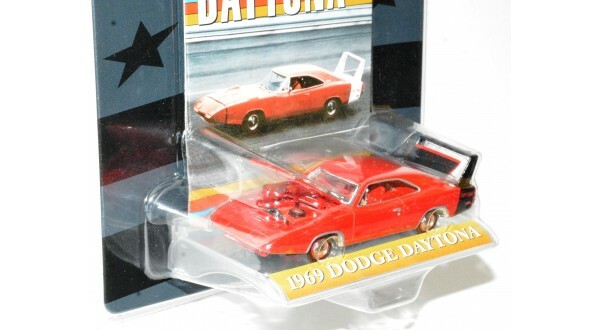 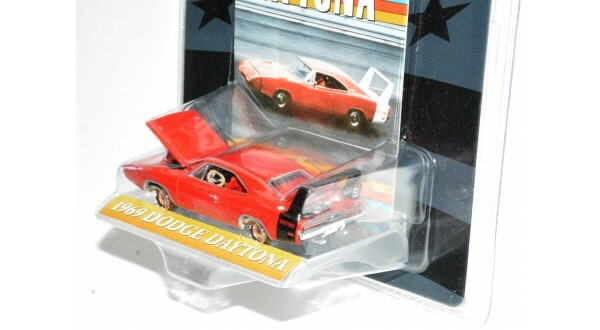 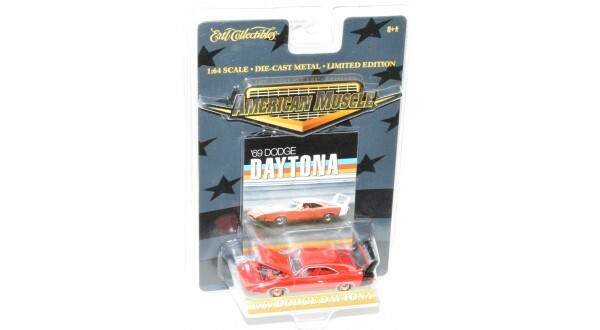 ERTL Collectibles American Muscle 1969 Dodge Daytona, 1/64, limited edition, die-cast metal, mint on card. 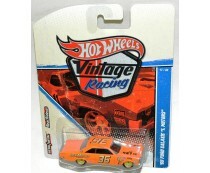 HW Vintage Racing '65 Ford Galaxie "I. 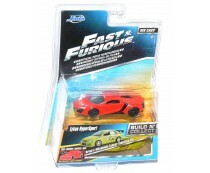 Motors"